During the past decades the main problem in geographical analysis was the lack of spatial data availability. Nowadays the wide diffusion of electronic devices containing geo-referenced information generates a great production of spatial data. Volunteered geographic information activities (e.g. OpenStreetMap, Wikimapia), public initiatives (e.g. Open data, Spatial Data Infrastructures, Geo-portals) and private projects (e.g. Google Earth, Bing Maps, etc.) produced an overabundance of spatial data, which, in many cases, does not help the efficiency of decision processes. The increase of geographical data availability has not been fully coupled by an increase of knowledge to support spatial decisions. The inclusion of spatial simulation techniques in recent GIS software favoured the diffusion of these methods, but in several cases led to the mechanism based on which buttons have to pressed without having geography or processes in mind. Spatial modelling, analytical techniques and geographical analyses are therefore required in order to analyse data and to facilitate the decision process at all levels, with a clear identification of the geographical information needed and reference scale to adopt. Old geographical issues can find an answer thanks to new methods and instruments, while new issues are developing, challenging the researchers for new solutions. 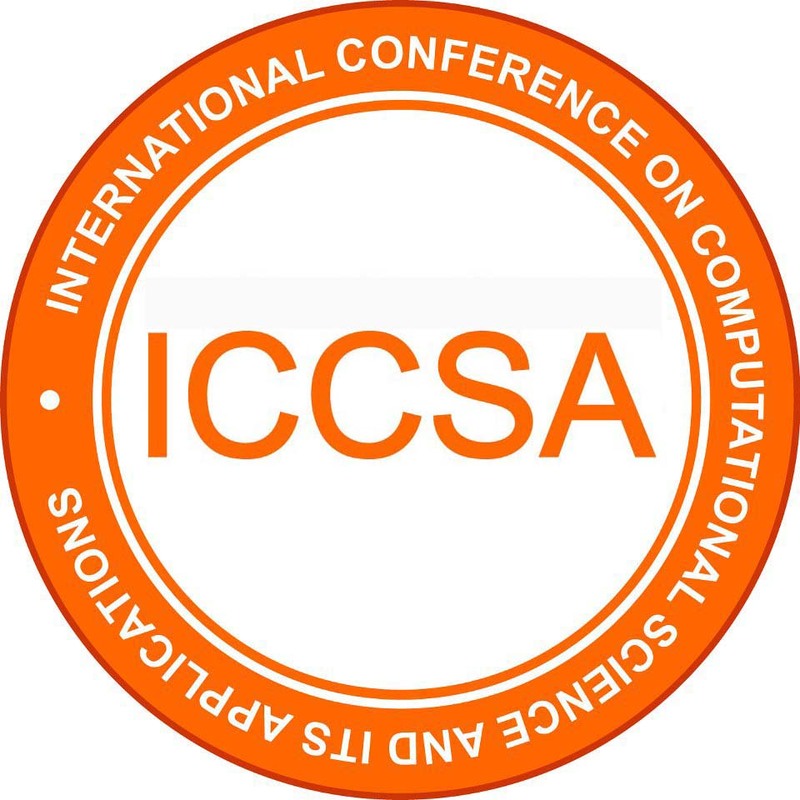 This Conference aims at contributing to the development of new techniques and methods to improve the process of knowledge acquisition.